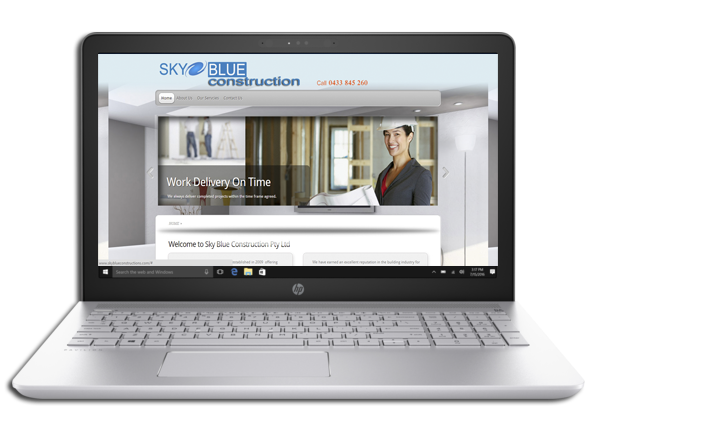 Top level web design project for a leading painting and plastering company. The project was delivered with customised images to convey the company services. The user engagement and user experience was an important aspect of the project. The theme customised to exact client expectations. The website was delivered at a price much cheaper than expected by most other web development companies. We were very impressed with the images and design chosen. We had almost no effort to get the expected website for our company. We have been with MYEASYPC for many years, and expect to stay many more.